The second book follow s directly on from the first. 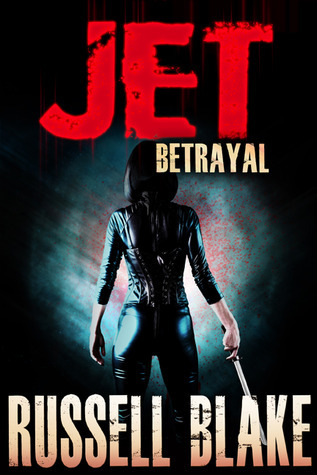 Jet wants to find her daughter, and to get her she is going to have to make a deal with a very shady character. More action, guns and violence. With and even bigger body count and a protagonist that is beginning to look indestructible. It’s still an entertaining fast read. There was a plot twist in the middle that I didn’t buy and the girl wasn’t all that significant in the story.